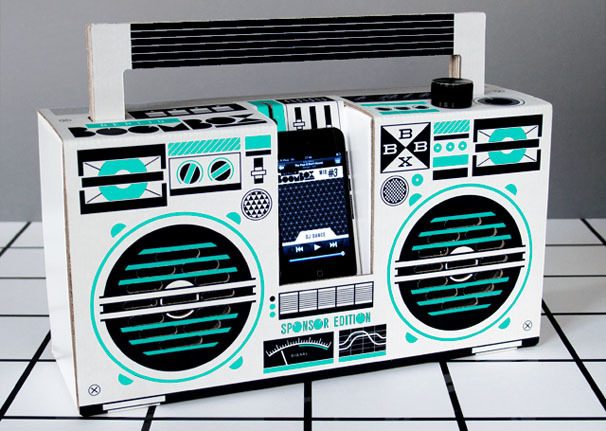 I came across this story on the internet about this Hipster Boombox. Check out the cool video here. You can own one for $50. You also may like this one here. I think they’re pretty SWEET! This entry was posted in Hip Internet stuff and tagged boombox, HipsterApproved.net by HipsterApproved.net. Bookmark the permalink.